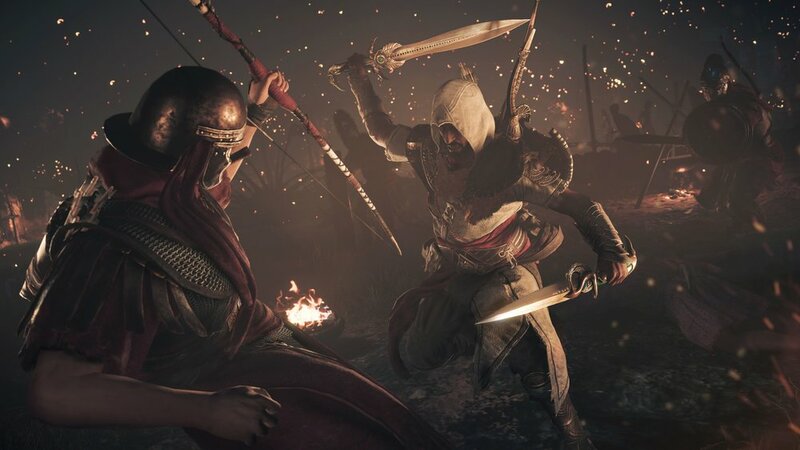 Ubisoft revealed a new trailer today for the upcoming Hidden Ones DLC in Assassin's Creed Origins. This first expansion will be released on January 23 for the Xbox One, Playstation 4 and PC. The DLC will introduce four new legendary weapons as well as a raised level cap, from 40 to 45. 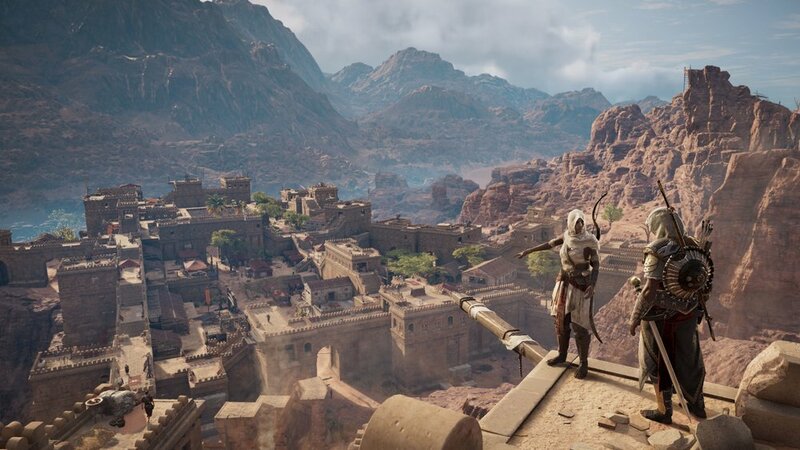 Along with that includes two new crafting levels for Bayek's gear as well as a new outfit and additional mounts. While the original MSRP is $9.99, Season Pass holders will receive Hidden Ones for free. The rest of the community won't be left out though. All players will receive a bonus mission, Incoming Threat, as a glimpse of the events to come. The next expansion, Discovery Tour, launches February 26. It will be free to all players. It's described as a non-combat tour through Cleopatra's Egypt guided by Egyptologists and historians. 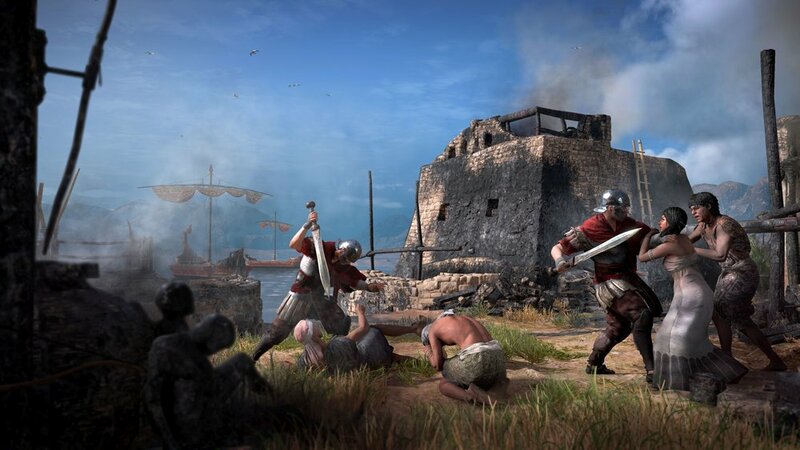 It can even be purchased as a standalone game for PC on Uplay or Steam for $19.99. Shortly after that release, Season Pass holders get their next paid expansion, The Curse of the Pharaohs, on March 6. 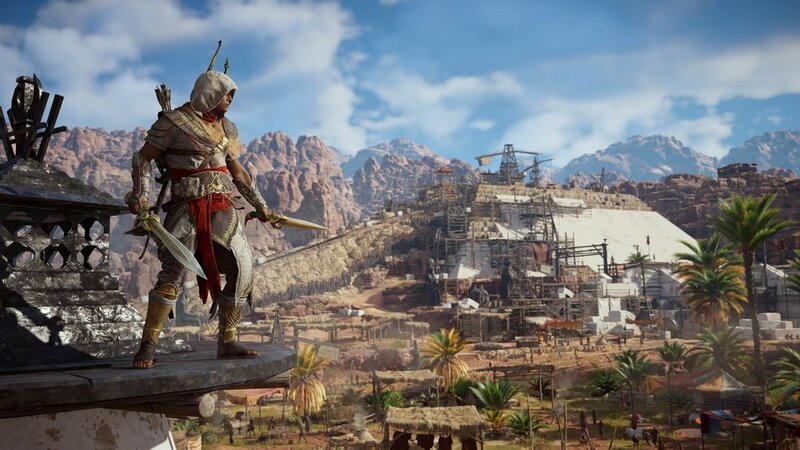 The story separates itself from the main campaign by throwing Bayek in a mythical realm where he must fight supernatural beasts and undead Pharaohs to survive. This DLC will also raise the level cap and introduce new abilities.